In November, the area is not only still warm, but prices are falling for the off-season. Check out our listings here at Long Term By Owner for the area today! 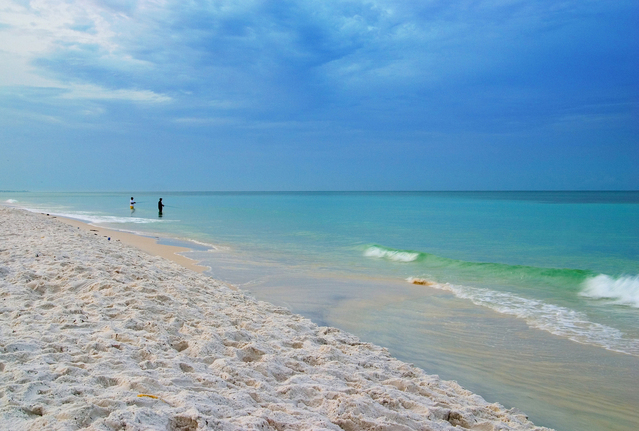 Destin and Miramar are known for their sugar white sands and emerald waters. Known as "The World's Luckiest Fishing Village," Destin sits on a prime strip of beach, where quartz from the Appalachian Mountains is ground up over time to create some of the whitest sand beaches. In November, the area is not only still warm, but prices are falling for the off-season. Check out our listings here at Long Term By Owner for the area today! The best part is that you connect directly with owners. 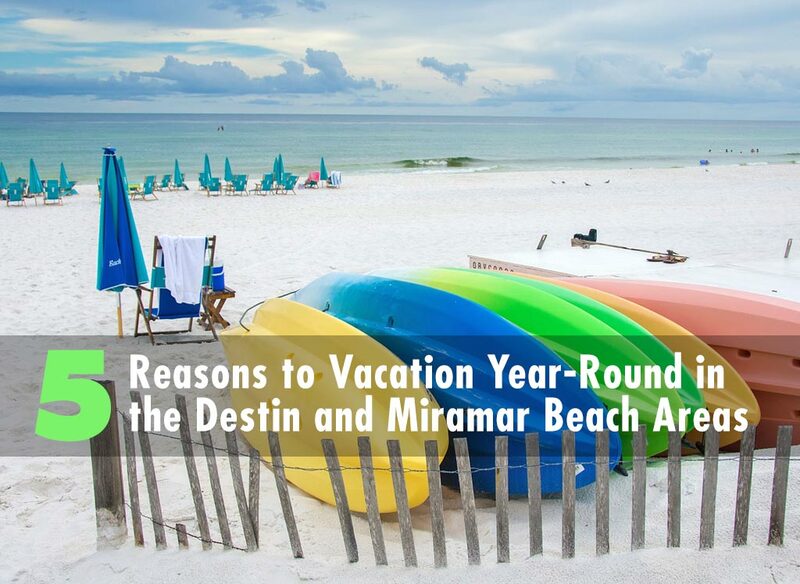 Here are 5 reasons why you should vacation in the Destin and Miramar Beach areas today! The beaches are warm and less crowded: The average temperature in October hangs around 75 degrees for the area. The water is still warm as well! Destin has around 12 beach access points and Miramar has a few as well. Parks are also available in the area. Tthese include Henderson Beach State Park, Destin Dog Park, Clement Taylor Park, Mattie Kelly Park and Nature Walk, offer a great nature experience to see the most beautiful sights this area has to offer. The Best Fishing in the Gulf: Argued as the largest fishing fleet in all of Florida, this area has some of the best fishing you can find--anywhere. Fishing charters like Gulf Angler Fishing Charters, Intracoastal Experience, O Sea D Fishing Charters, and Destin Inshore Guides all offer trips out for deep-sea or inshore fishing. There are over 10 different charters, so find the one that fits your needs. Expect to catch Blackfin Tuna, Yellowfin Tuna, Gag Grouper, Amberjack, Vermilion Snapper, Wahoo, King Mackerel, Sailfish, and sometimes, Marlin! Beautiful Boardwalks at HarborWalk and the Harbor Boardwalk: The HarborWalk offers a wonderful place to have some fresh seafood, drink some drinks, and shop around at local storefronts. Live music is a common occurrence and the views are awesome. Meanwhile, the boardwalk is a good place to see the boats come in with their catch in at the end of the day. You can shop, eat, and hang out here anytime. It's a lovely place to visit as the sun goes down. Some of the Best Seafood on the Coast: With such a large fishing fleet comes the fruits of the labor. 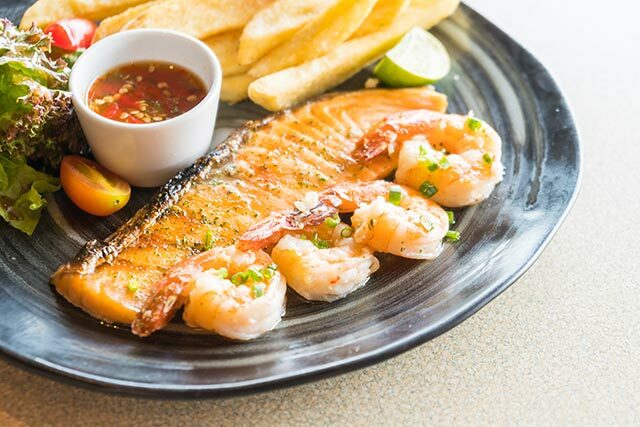 Seafood is king here and they offer the freshest you can find. Some of the top rated restaurants are Beach Walk at Henderson Park Inn, Vintij Wine Boutique & Bistro, McGuire's Irish Pub, and Beauchamp's. Be sure to check these places out as you take an eating tour through the area. Hit the Green at Championship Golf Courses: The Destin and Miramar areas have over 10 different courses in the area. The top rated ones are Kelly Plantation Golf Club overlooking Choctawhatchee Bay, Indian Bayou Golf & Country Club, Rocky Bayou Country Club, and Raven at Sandestin Golf and Beach Resort. The Destin and Miramar areas have some of the best sights and eats on the coast. Just because summer is winding down doesn't mean it will suddenly get cold. Check out our listings here on Long Term By Owner today, and make Destin your year-round vacation experience. Don't forget that you connect directly with owners to get an honest price. Get out there and see the Emerald Coast!